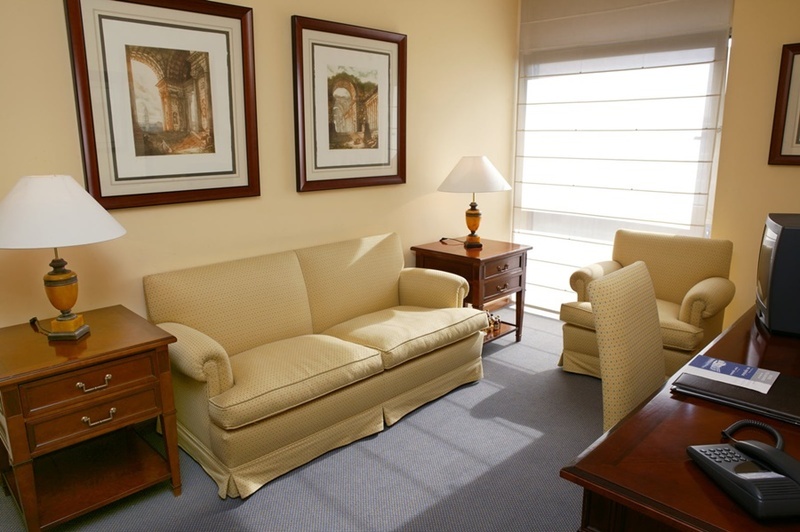 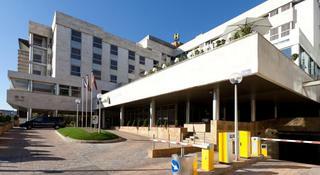 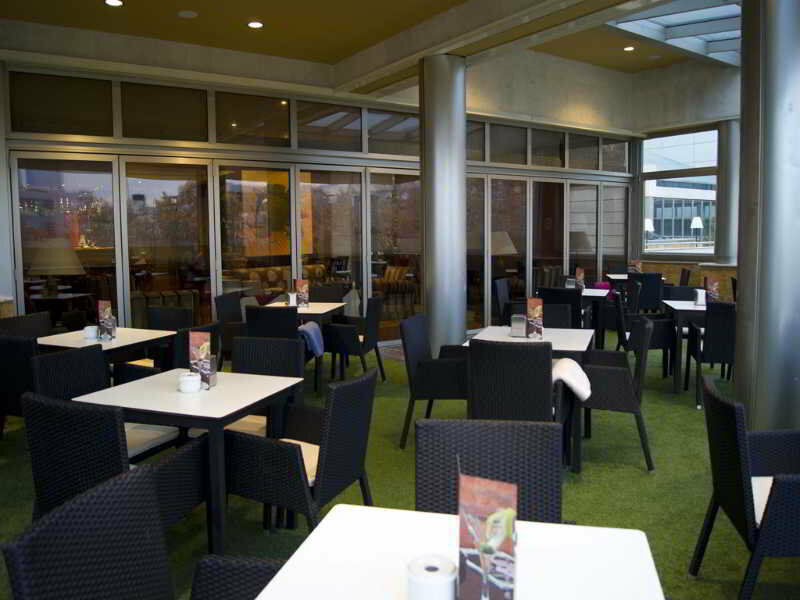 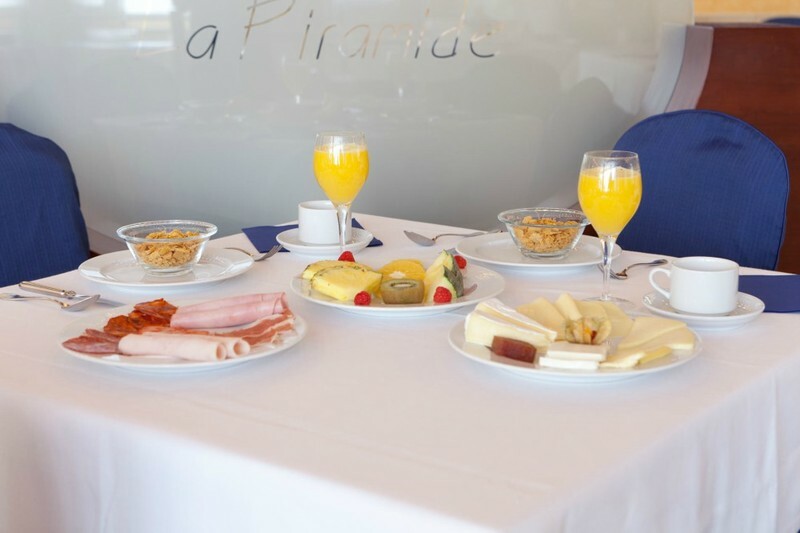 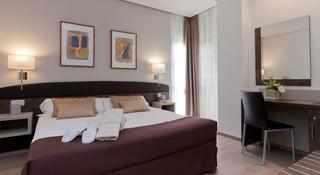 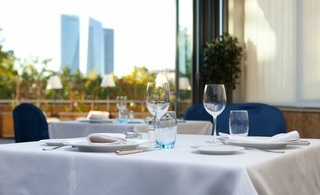 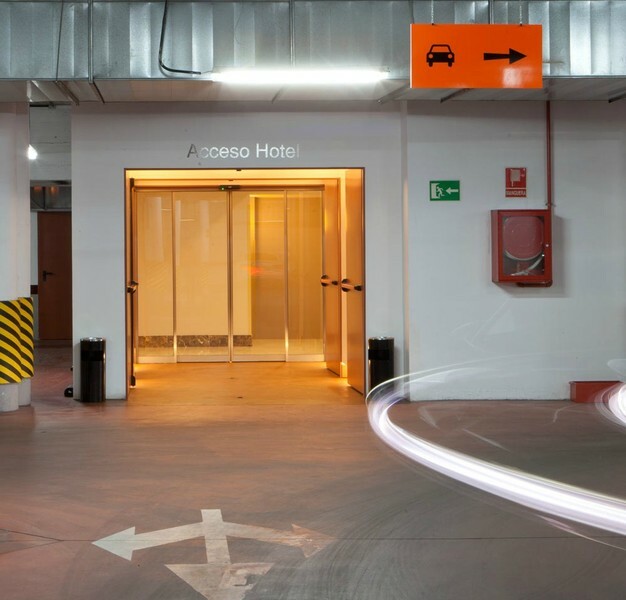 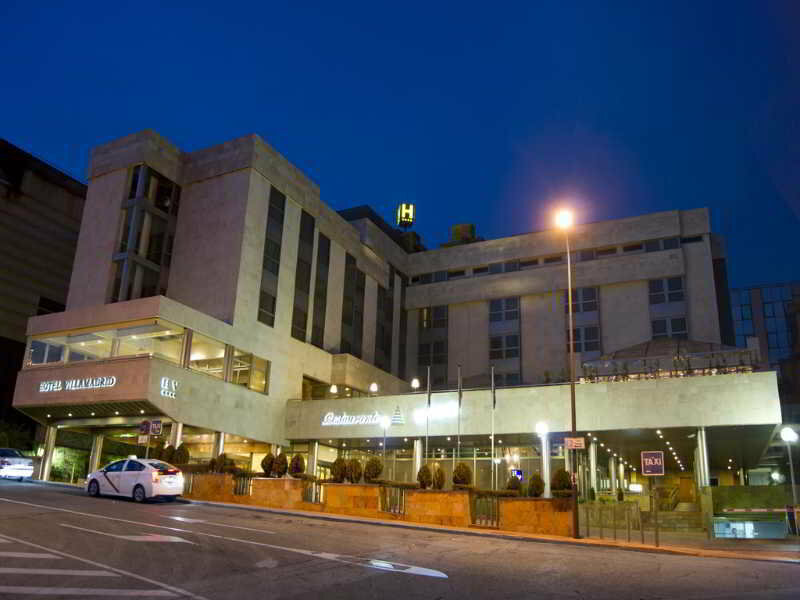 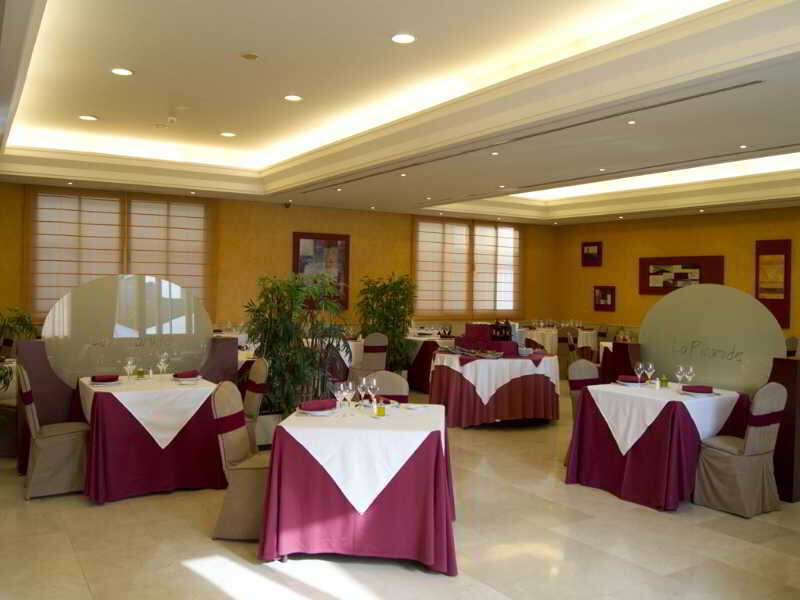 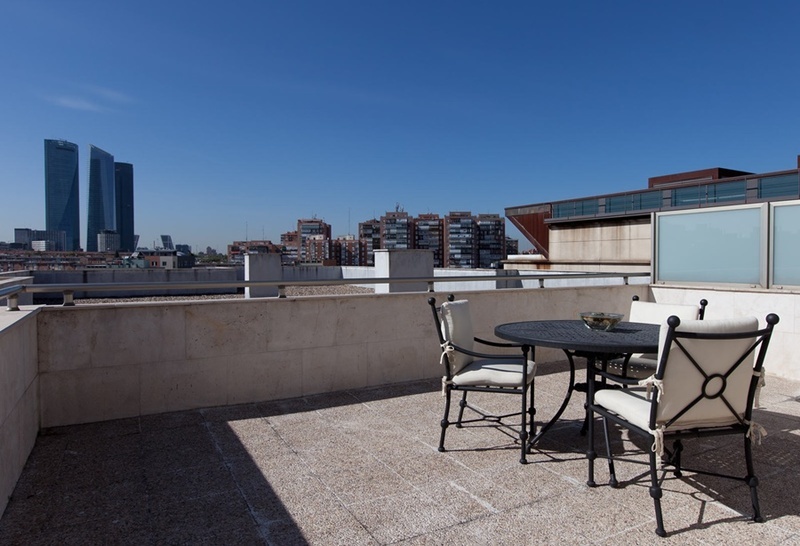 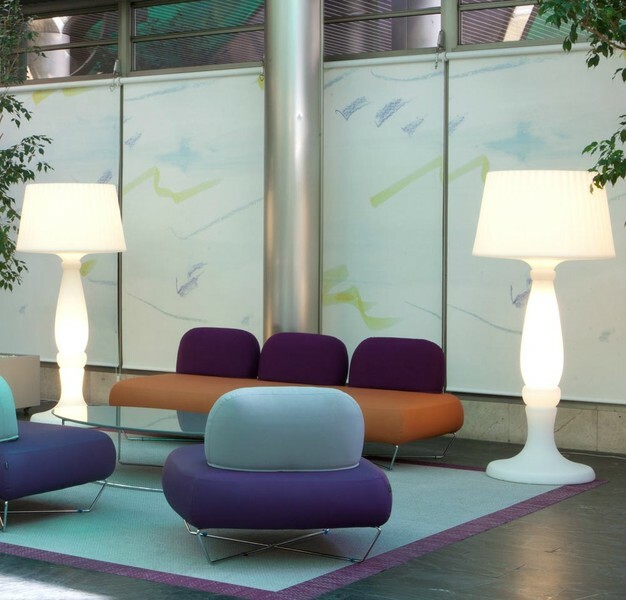 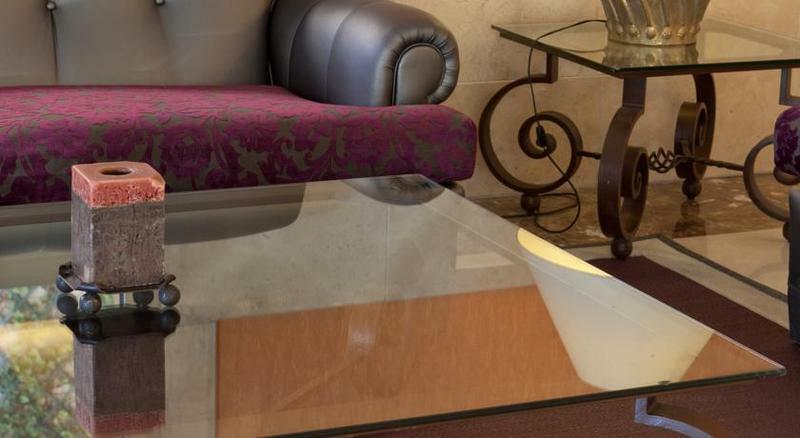 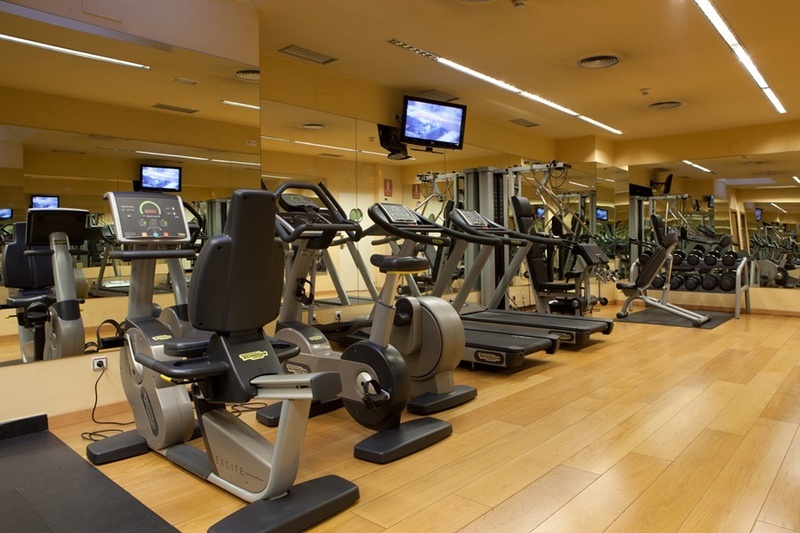 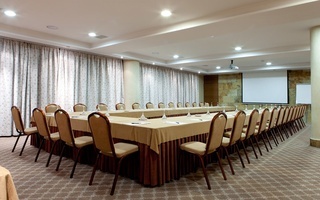 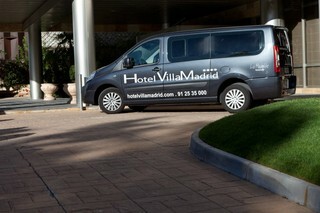 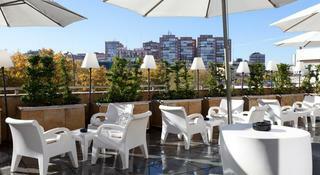 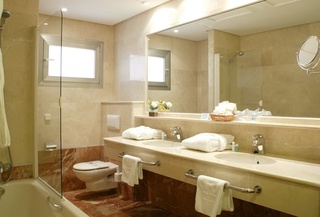 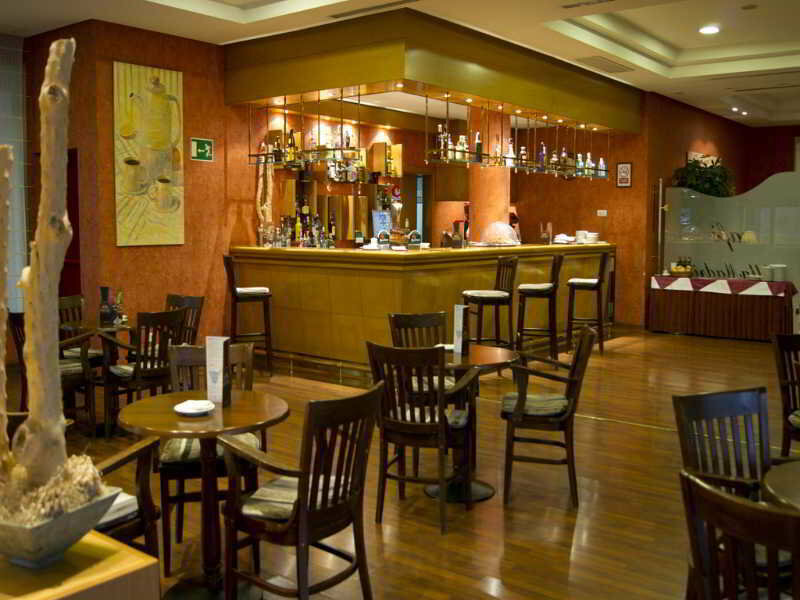 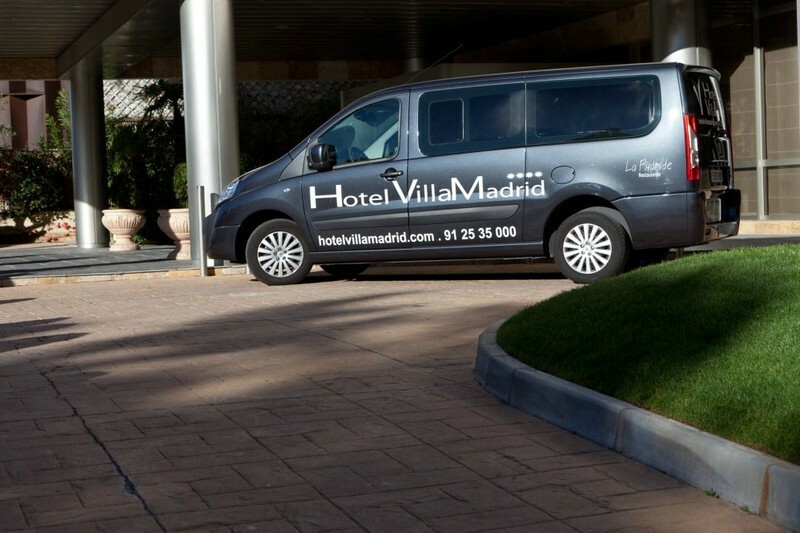 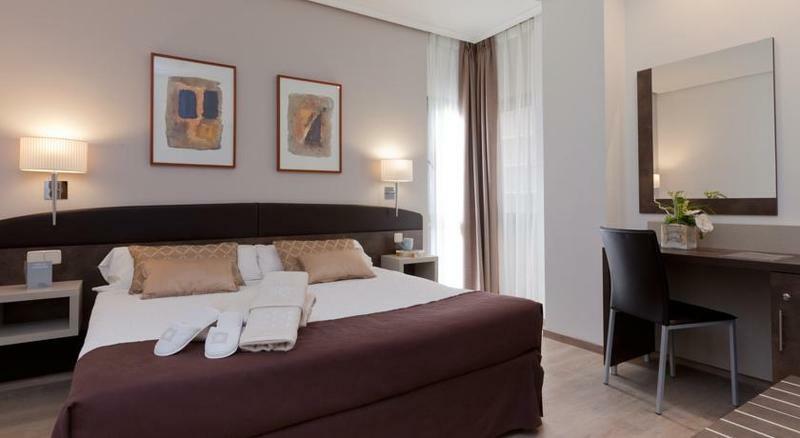 The hotel enjoys a convenient location in one of Madrid's business areas at the end of Paseo de la Castellana street. 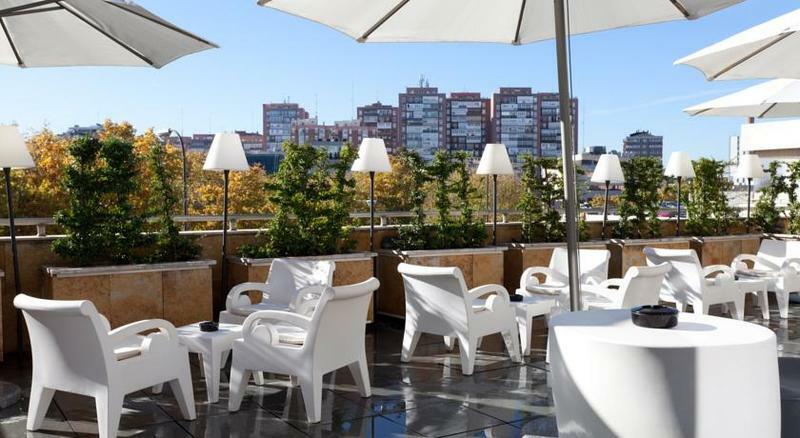 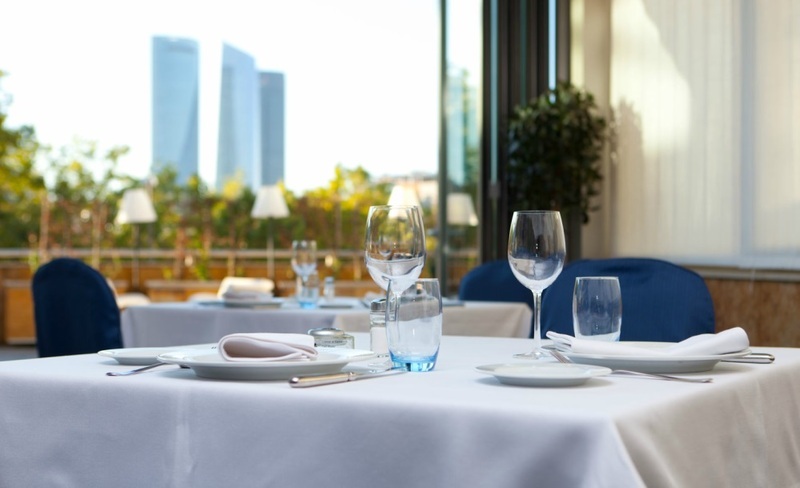 Guests will find a metro station around 1 km away and Madrid-Barajas airport about 13 kilometres from this outstanding establishment. 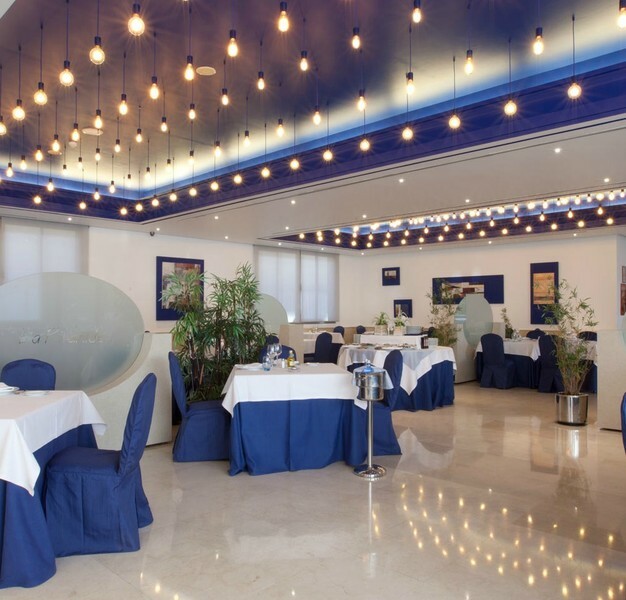 This air-conditioned business hotel comprises 121 rooms. Guests are welcomed in the lobby, which offers a 24-hour reception and a 24-hour check-out service, as well as a hotel safe and currency exchange. 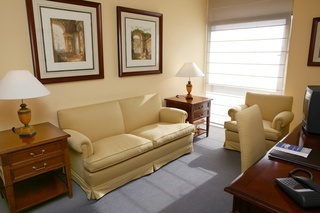 Further amenities include a newspaper stand and TV lounge for guests' convenience. 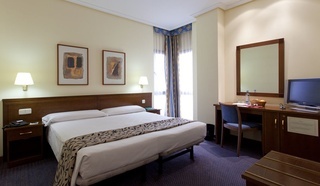 The hotel provides luxurious, elegantly-styled guest rooms which feature a delightful blend of soft and warm tones to create a relaxing atmosphere in which to completely unwind. 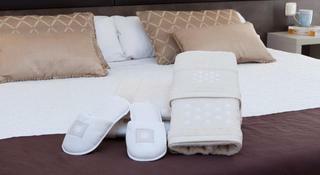 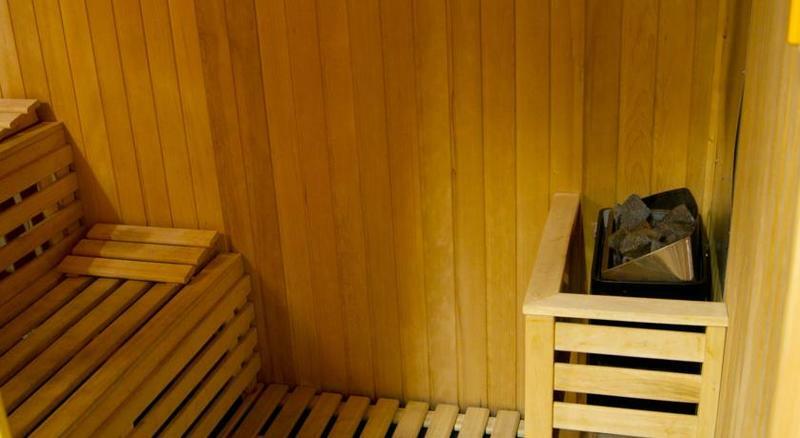 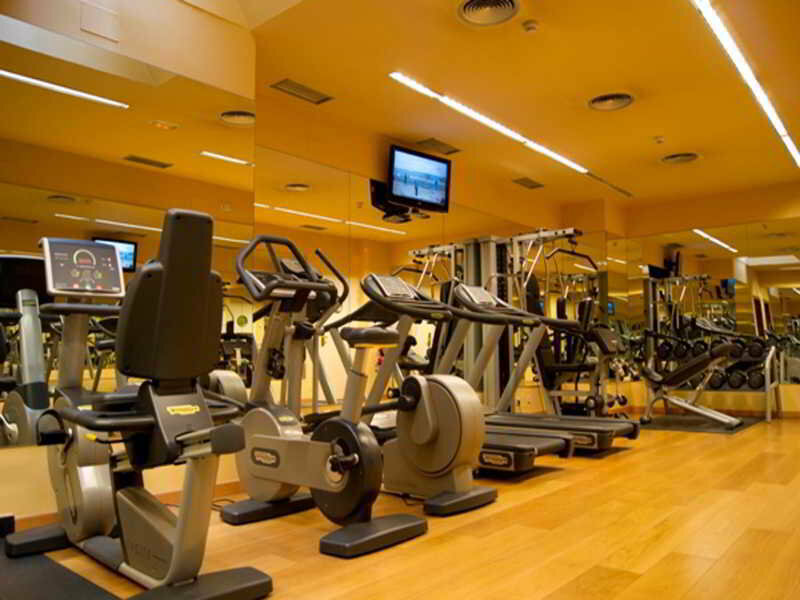 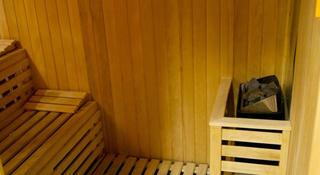 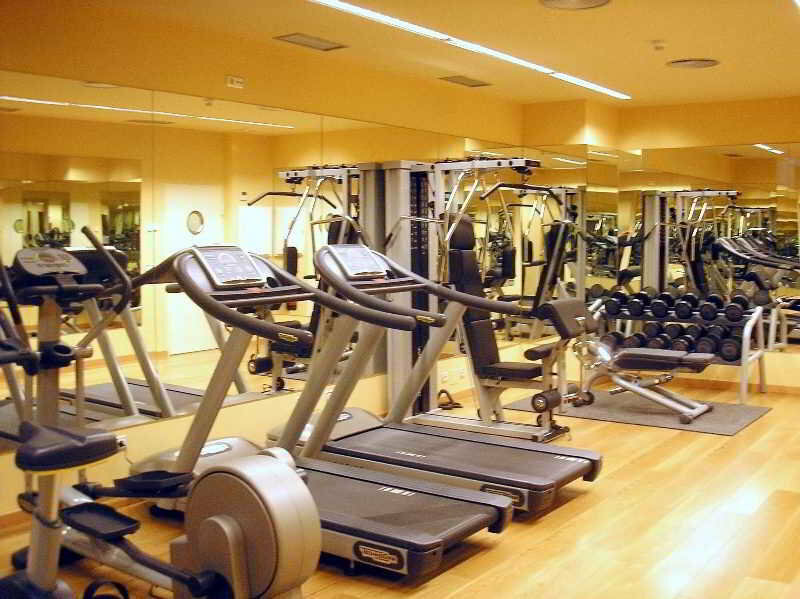 Additional features include a fully-equipped fitness centre.